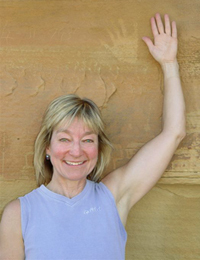 Anna Sofaer is giving a second presentation March 6 in honor of her new book, Chaco Astronomy: An Ancient American Cosmology . 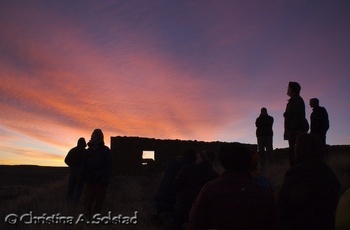 The previous talk was on February 21. 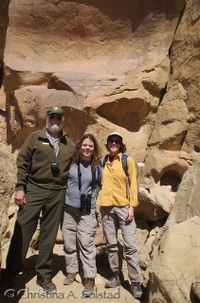 Anna Sofaer and her colleague, Alan Price, will be talking on "The Sun Dagger of Chaco Canyon - A Digital Model." 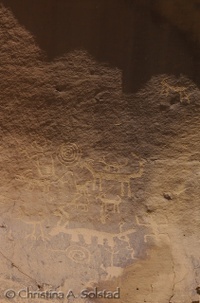 They will show the new interactive computer graphics model of the Sun Dagger site, which allows exploration of many aspects of the famous site. 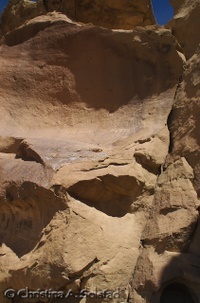 The model was many years in the making, and the work of a team of researchers. 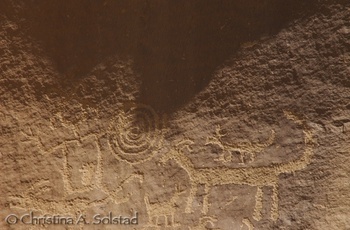 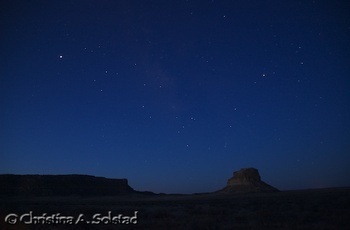 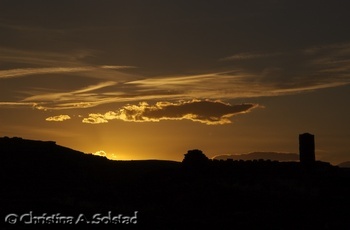 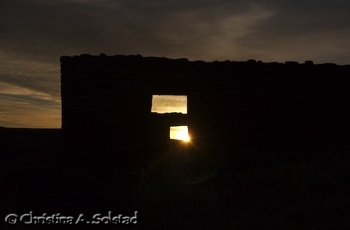 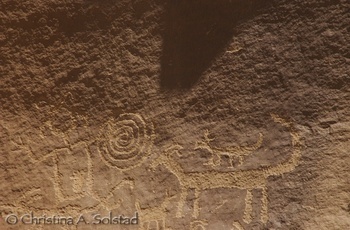 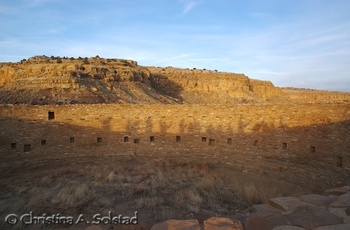 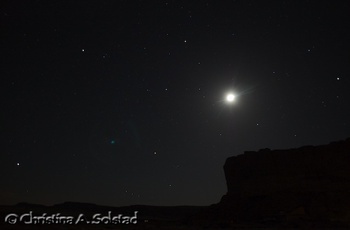 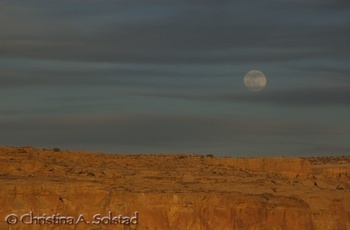 Anna Sofaer is known for discovering the Sun Dagger site on Fajada Butte at Chaco Canyon, New Mexico.